Welcome to You4Ghana! We are happy you found your way to our homepage. 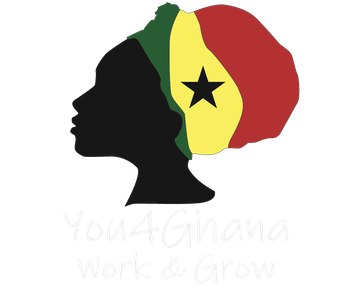 We are offering socially committed people the opportunity to participate in volunteer projects in Ghana, while educating them about the Ghanaian culture and lifestyle. According to our motto "Learning. Helping. Growing. ", our aim is the long-term improvement of the quality of life of the people in our projects. 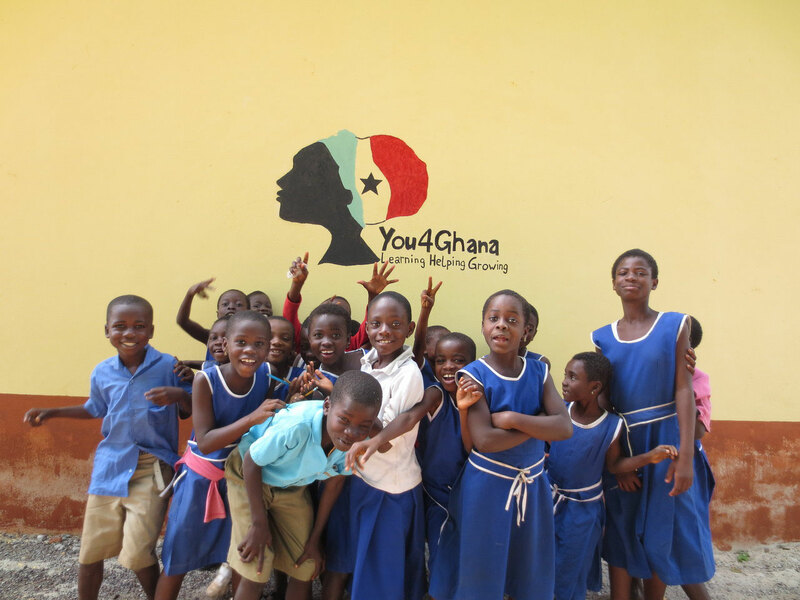 We specifically focus on supplying people with clean drinking water, the construction of sanitation facilities, supporting the education sector, as well as working with children. At the same time it is important to us to create a dialogue between the volunteers and the residents. By working together in projects, both sides have a lot to learn from each other. Those who approach these people with respect will gain insight into a whole new world. We own a volunteer house in which up to 20 volunteers can live together. For those who want to experience the Ghanaian culture and everyday life even more, we also offer accommodation in host families. Whatever you decide, one thing is certain: anyone who undertakes this journey with an open and tolerance attitude will have an unforgettable time and experience incredible things.